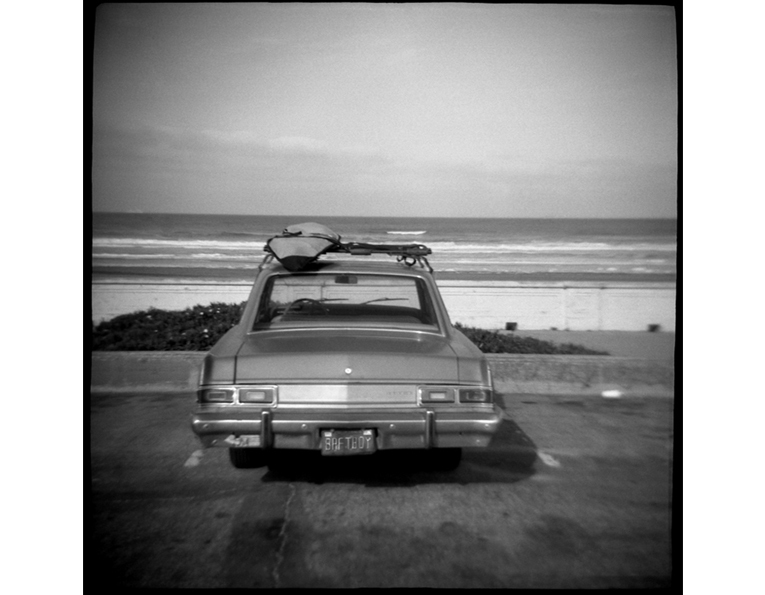 wall space gallery is excited to host an endless summer celebration talking about Sand People, a beautiful series by Daniel Grant that exemplifies the surf culture, the pacific coast and a way of life many dream of. The common denominator is surf. No matter where you are in the world you will find those who chase the place where the sand touches the sea. It is in this place they feel free, yet tethered to the earth and to each other. JOIN US TOMORROW NIGHT FRIDAY AUGUST 29TH FROM 6 TO 8PM. 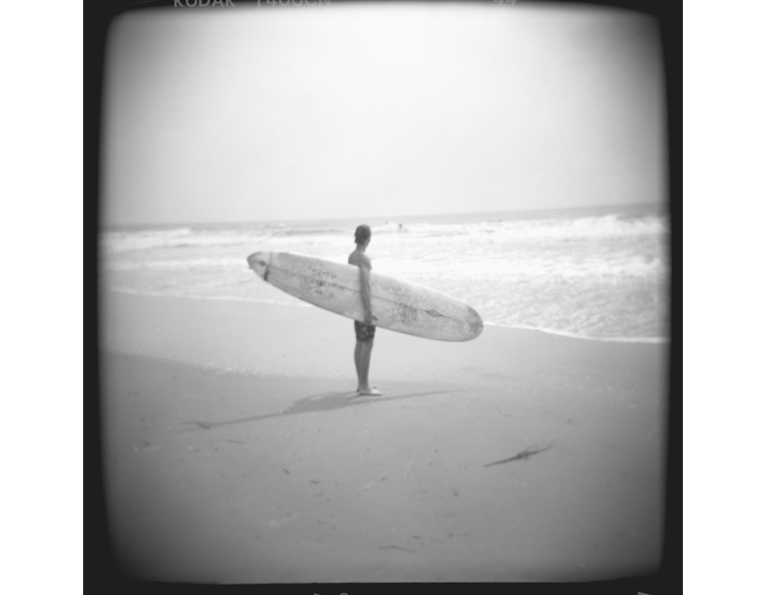 Join us for a special weekend of surf, sand and Danny Grant in the gallery to showcase his beautiful series, Sand People. We are thrilled to support Surfer’s Healing Foundation founded by Izzy & Danielle Paskowitz. Their son, Isaiah, was diagnosed with autism at age three. Like many autistic children, he often suffered from sensory overload– simple sensations could overwhelm him. The ocean was the one place where he seemed to find respite. A former competitive surfer, Israel hit upon an idea–with Isaiah on the front of his surfboard, and Izzy steering from the back, the two spent the day surfing together. Surfing had a profound impact on Isaiah. Israel and Danielle decided they wanted to share this unique therapy with other autistic children. They began to host day camps at the beach where autistic children and their families could be exposed to a completely new experience of surfing. Purchase a print from Sand People and help send an autistic child to camp. Last year Surfer’s Healing took out over 4,500 kids. Next year they plan to take out even more. Their mission, with your help, is to keep the surf camps completely FREE. Daniel Grant grew up in this culture, along the beach. 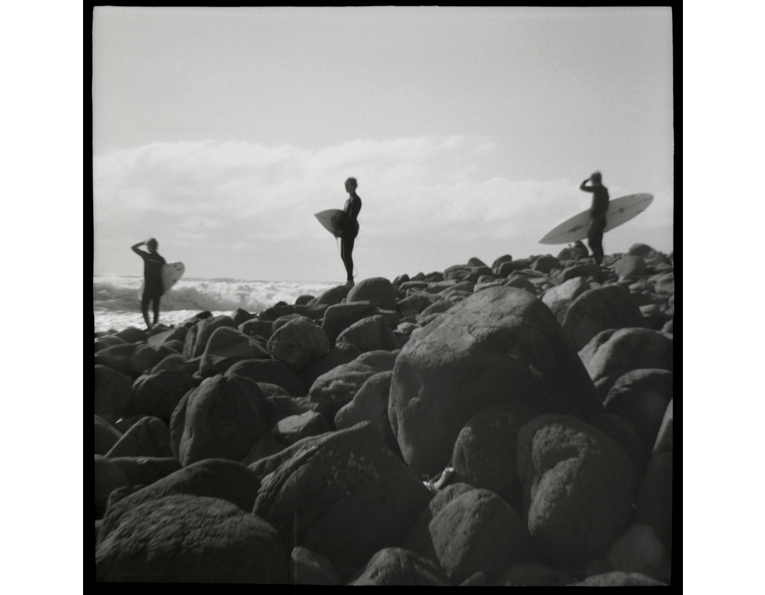 His visual diary is our way of connecting, of seeing his extended family, a tribe of surfers who look out for each other as much as looking out for the next set. 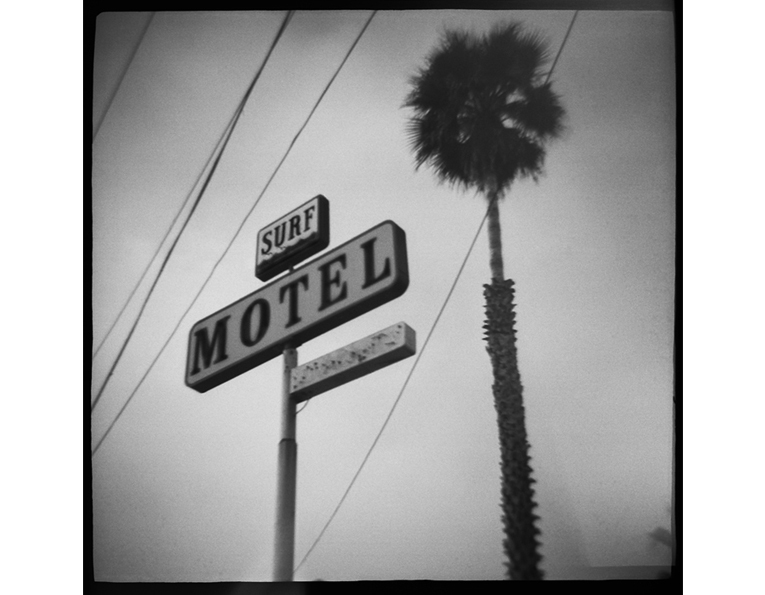 Daniel grant is a San Francisco based photographer using toy cameras, a Holga and Diana, to craft his visual narrative. These cameras, while called toys, are difficult to master. 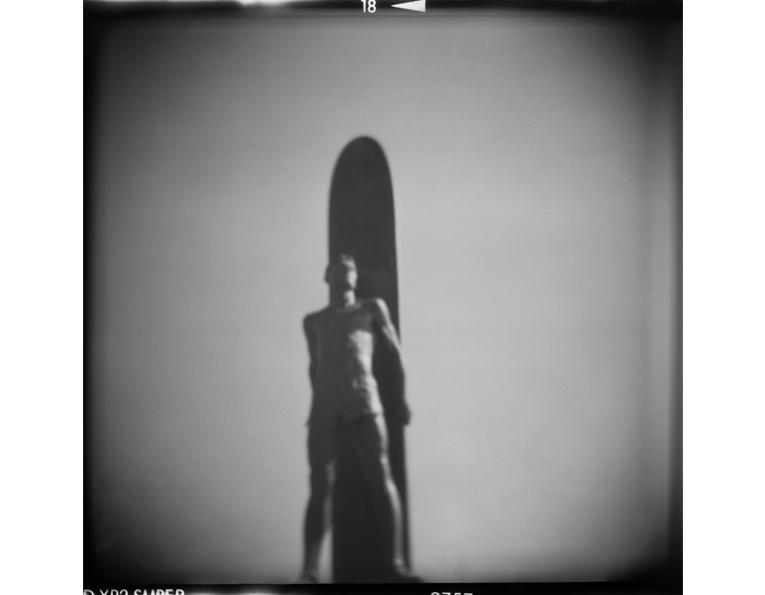 Each plastic camera has its own way of seeing. It is in finding the connection between these creative capture devices and subject that exemplifies a unique vision. 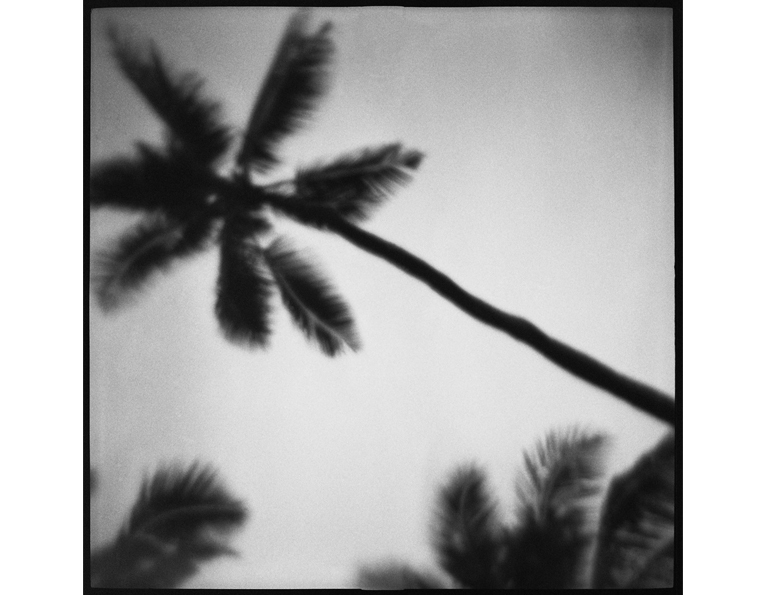 His extensive travel throughout the world has helped to shape his vision, his connection to his subjects and his love of the visual image. wall space gallery first opened in Seattle, Washington in 2005. Our focus is on emerging and mid career artists and expanding the ideas of what photography is as well as what it can be. Our artists are craftsman, using photography as an integral part of their work, but layering emotional stories with techniques and processes that enhance the visual experience. The gallery has gained an international reputation for finding and showcasing new artists and exposing new ideas. Wall space opened our Santa Barbara location in 2010. 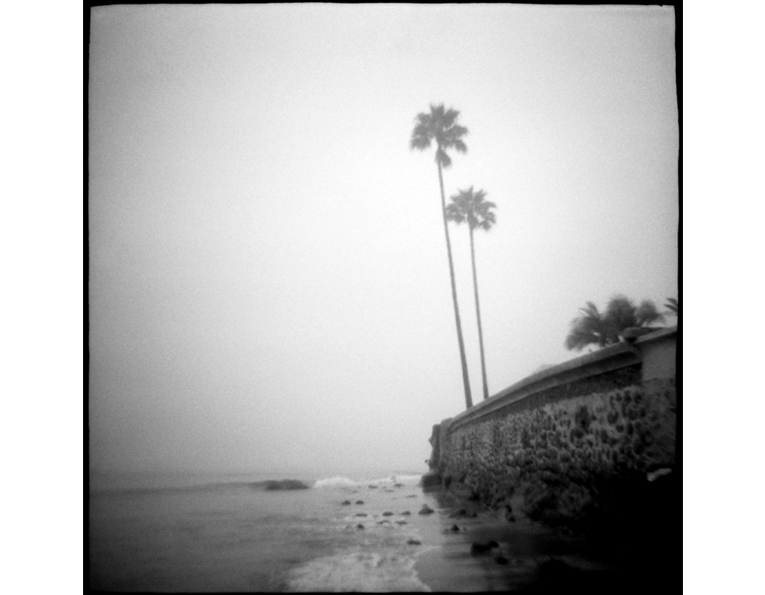 The only gallery in Santa Barbara focused on the craft of Contemporary Photography taking the lead in showcasing artists who transcend the medium, looking to expand the photographic arts. In addition to our exhibition schedule, we have a series of artist lectures, studio and community events. wall space gallery is located at 116 East Yanonali Street in the Funk Zone of Santa Barbara. Open hours: Tu-Sa 11-5, Sun 12-5, and by appointment.